This is a re-texture & upload of the Canon Revan Model by Varsity Puppet, including edited Icons. <br />This retexture adds a full beard & alters a few things, like the eyes. 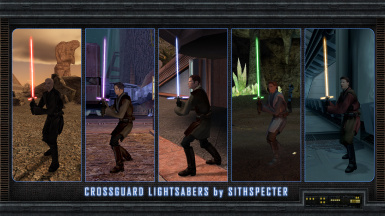 Now, you can play through Knights of the Old Republic wielding crossguard lightsabers as your own! 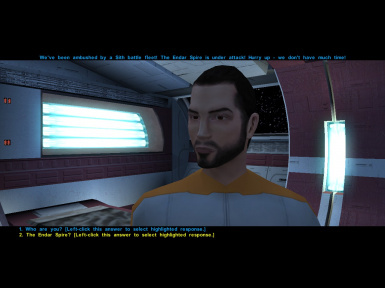 This mod adds upgradeable crossguard lightsabers complete with animations to Knights of the Old Republic.